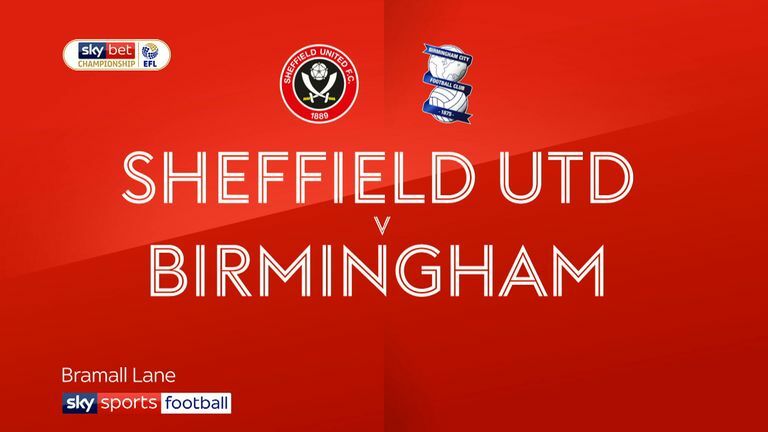 Omar Bogle wasted a glorious late chance as Birmingham's winless start to the Sky Bet Championship season continued with a 0-0 draw at Sheffield United. The Blues picked up a sixth draw from eight matches at Bramall Lane, but will feel they should have left South Yorkshire with more than that after spurning a string of late openings. 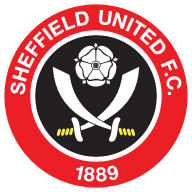 Chris Wilder made five changes to the United side who lost 1-0 to Barnsley at the weekend, with George Baldock, John Fleck, Leon Clarke and Conor Washington coming in, with Marvin Johnson handed a first Blades start since arriving on loan from Middlesbrough. Garry Monk handed 19-year-old Charlie Lakin a debut as a replacement for Maikel Kieftenbeld as his only change from the side which drew 1-1 with West Brom on Friday night. Oliver Norwood's cross from a wide free-kick almost caught out visiting goalkeeper Lee Camp as the ball fizzed narrowly past the upright but there was little goalmouth action in the opening exchanges. The hosts looked the more threatening with John Fleck picking out Mark Duffy, only for his low cross to zip across the face of goal without anyone latching onto it. Camp then had to be alert to push Duffy's deflected 25-yard effort behind, with Jack O'Connell heading wide from the subsequent Norwood corner. Lukas Jutkiewicz came closest to opening the scoring in a drab first half when he cut in from the right and drilled a 20-yard effort against Dean Henderson's near post in the 35th minute. The second half immediately promised more action as Norwood's incisive pass two minutes after the break played in Baldock on the right side of the area, only for the onrushing full-back to hesitate over his finish and be crowded out by Camp. Substitute David McGoldrick curled a 20-yard effort well wide for the home side after good work by Fleck, while at the other end Che Adams forced Henderson to make his first save of note when he met Maxime Colin's cross with a diving header. 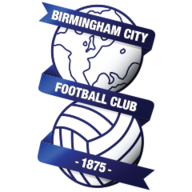 Birmingham should have nabbed a winner with 10 minutes remaining but substitute Bogle somehow bundled over Jutkiewicz's cross from two yards out and four minutes later Gary Gardner curled a free-kick against the post with Henderson beaten, and Jutkiewicz then shot straight at the keeper moments later when well placed. Substitute Connor Mahoney then saw his effort turned behind by Henderson after he was sent clean through with three minutes remaining as the Blades managed to hang on. Chris Wilder: "Not a free-flowing performance. I felt we had [make five changes] to because of the schedule. I could have changed it for Saturday but I went for tonight so maybe I'll take a little bit of the blame. "There's an EFL meeting tomorrow so I think our club will raise the issue. I don't know if we'll get an answer but we'll put a letter in." Garry Monk: "If anyone was going to win that game it was us. Everyone wants to say it's a winless run which we understand - anyone that's seen us this season we've deserved a lot more than what we've got. "We get asked if it's affecting us but you can see again tonight that it's not. The six draws that we've had, five of them we would have been deserved winners. We work since day one on finishing and the technical side of it, but I also feel we've been extremely unlucky. That luck has not turned for us. Do we think we can turn the corner on that? I think that's clear from our performances."